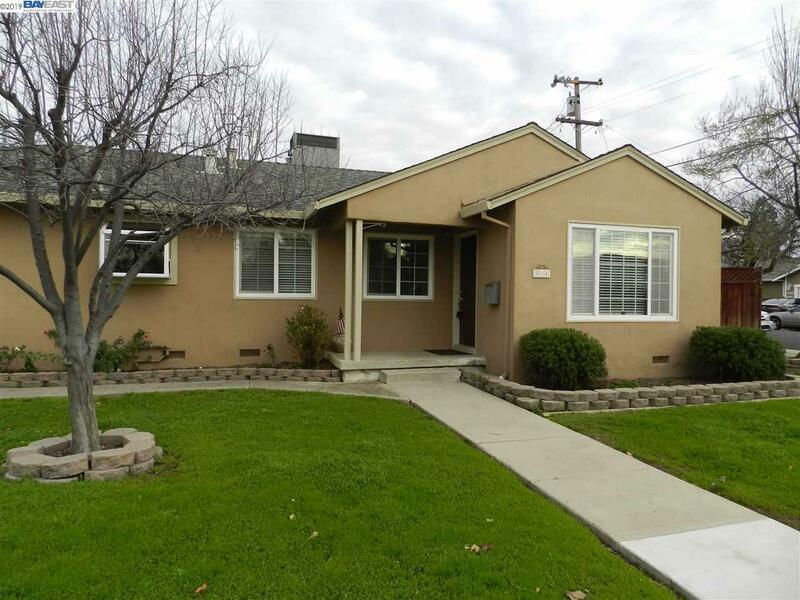 Charming 3 bedroom and 2 bath rental in Jensen/East Livermore. Updated kitchen, laminate flooring, central heating and air, ceiling fan, dual pane windows, new interior paint, and much more. No smokers, pets with owners approval. 1 car garage with large storage shed. Washer/Dryer included, no refrigerator.